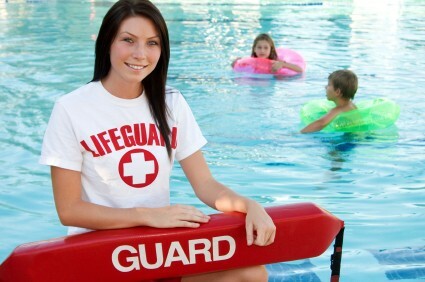 If you are a lifeguard in Marin, you must be certified in CPR by the American Heart Association. This CPR class covers Child CPR, Infant CPR, Adult CPR, AED use (defibrillator), how to use a pocket mask, how to use a bag valve mask, 2 person CPR, and how to save a choking victim. After class students will receive the American Heart Association BLS for the Healthcare Provider CPR certification card which is valid for lifeguards. Lifeguards in Marin must have their CPR certification card.